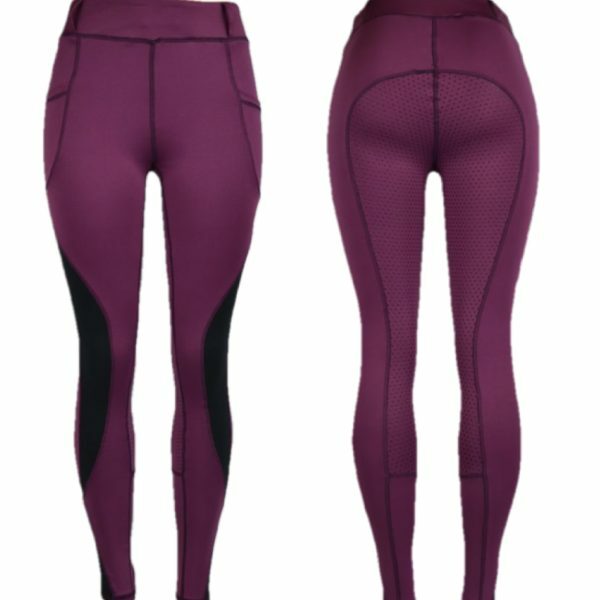 Breeches, Riding Breeches, and riding tights for the avid equestrian. Whether you are looking for full seat riding breeches, knee patch breeches or riding tights, we have you covered, literally. Riding breeches for all shapes and sizes! 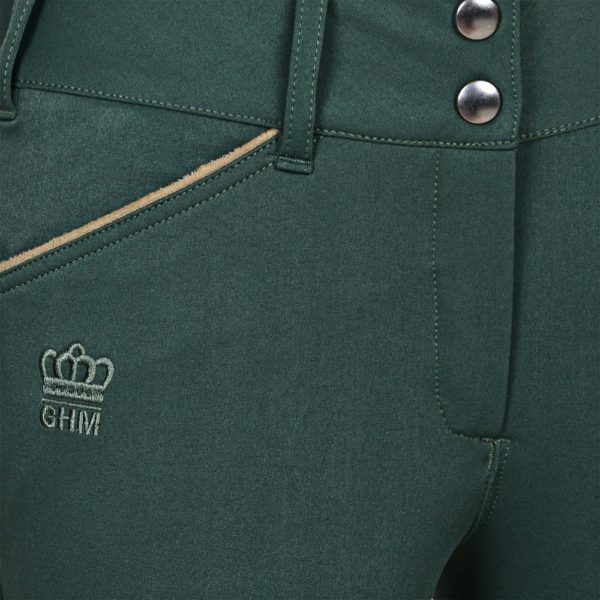 Whether you need breeches for show or schooling we have them. 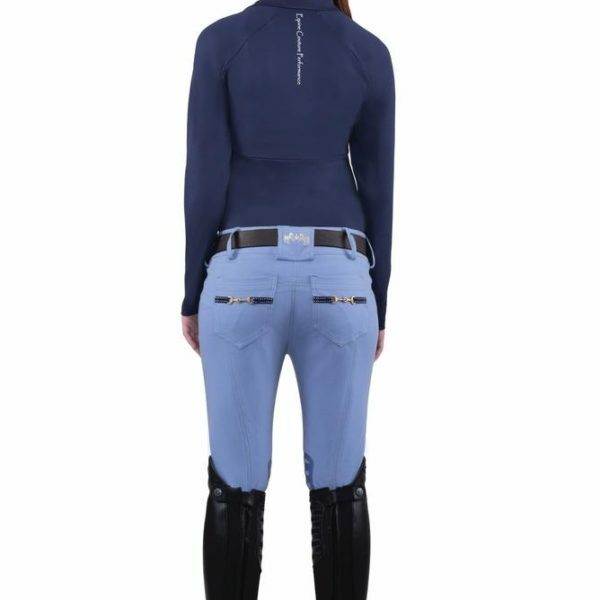 Our breeches show off your fun and fashionable side and we include an entire range of riding breeches from Full seat to knee patch breeches. All your favorite brands can be found here including breeches from Horze, Equine Couture, Montar, Harrys Horse, Pfiff, HKM, 2KGrey, WOW and more! 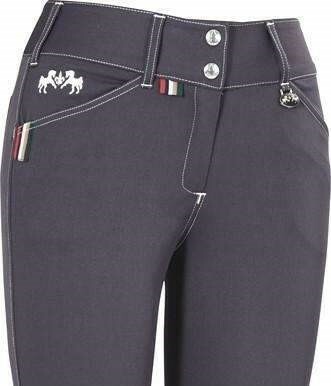 Like denim breeches? No problem we have those too. 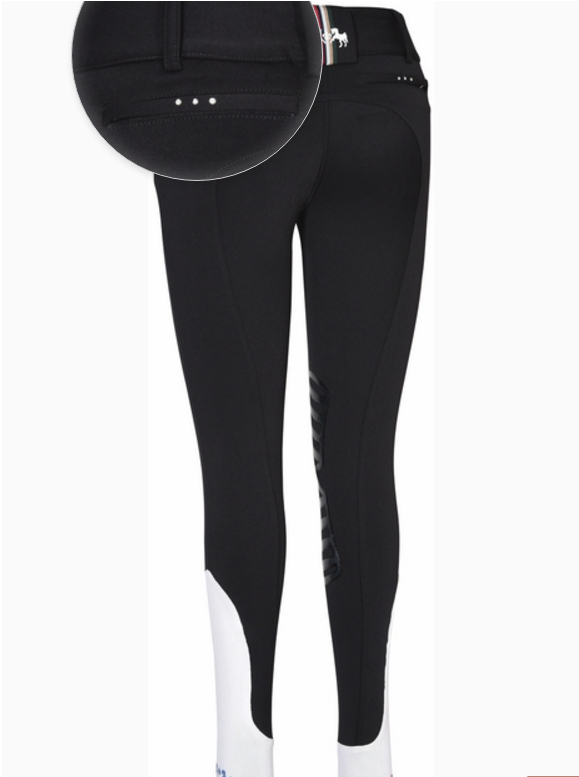 If it is a riding pant we have a wonderful selection sure to fit your budget. Breeches, riding pants, riding tights and more breeches at super affordable prices! Knee patch breeches, Full Seat breeches, show breeches and schooling breeches. Over 200 pairs of riding breeches for sale! 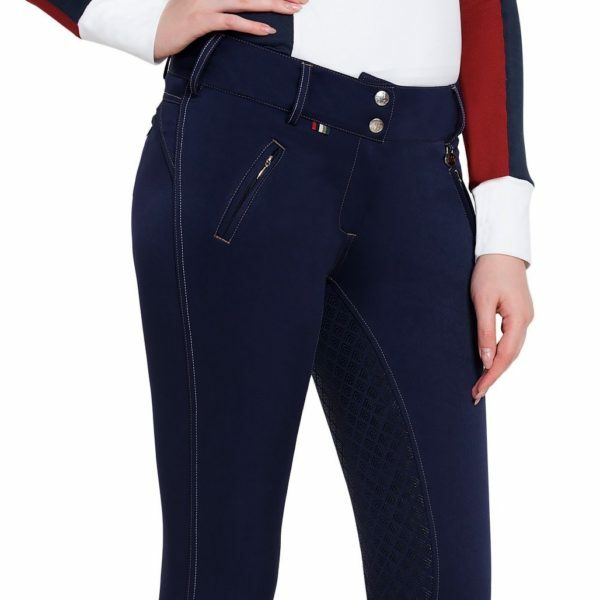 Equine Couture Riding Breeches, TuffRider Breeches, full seat breeches, knee patch breeches, dressage breeches, show breeches, riding tights, jean breeches, tons of colors and textures to choose from.